NASA's MESSENGER spacecraft impacted the surface of Mercury - see my previous blog for background - as expected on April 30th at 3:26 p.m. EDT. As a result a new 52-foot crater was created. 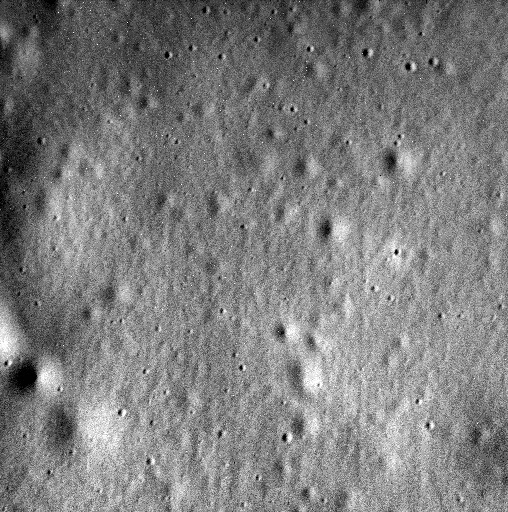 We learned a lot about Mercury because of MESSENGER. Here is the last picture transmitted by MESSENGER. Mercury will be in the western sky soon so we can all look at the golden yellow-ish colored planet and remember this intrepid and highly successful spacecraft.